The Juniper II floor plan by K. Hovnanian Homes®. 1st Floor shown. 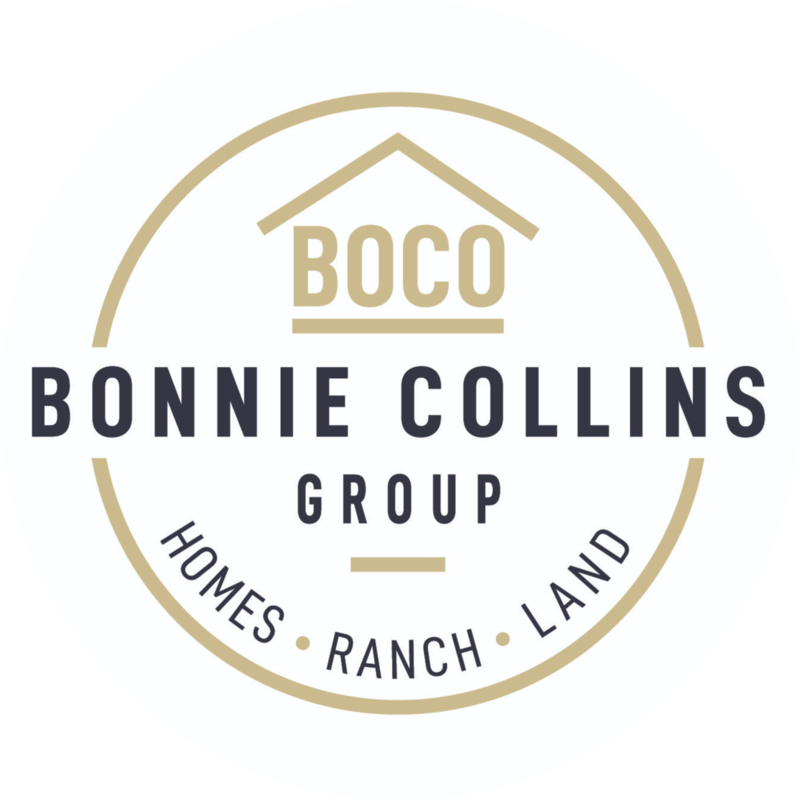 *Prices, plans, dimensions, features, specifications, materials, and availability of homes or communities are subject to change without notice or obligation. 14714 Windy Hillside - Currently under construction. Please check back for updates. Get the best of both fitness and leisure on the fabulous tennis courts in your new neighborhood. Convenient community access is at your fingertips with this beautiful keypad entry gate. Thoughtfully located lakes throughout the neighborhood provide a perfect place to enjoy beautiful Texas sunsets. On a sunny day, residents can choose between splashing in the children’s pool, swimming laps in the Junior Olympic-sized pool or enjoying a refreshing dip in the water. Alongside one of the four lakes in the neighborhood, the playground provides a variety of activities and a serene environment for the entire family.